Two for one. 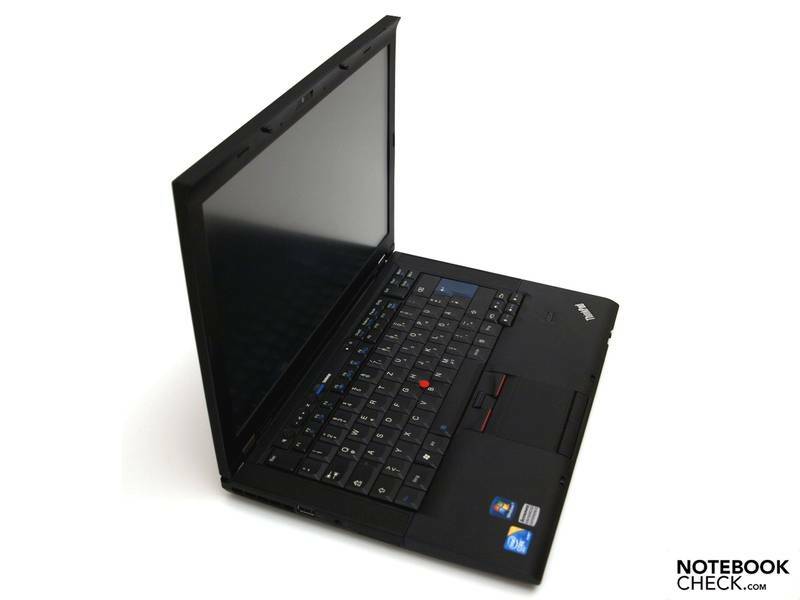 Innovations don't even stop before the T410s. In this review, we'll devote ourselves to the Optimus upgrade and report about its impact in detail. Can the slim 14 incher benefit from the dual GPU solution? Configuring this system on Lenovo's web site takes the price of our review unit to $1779, before taxes and shipping. 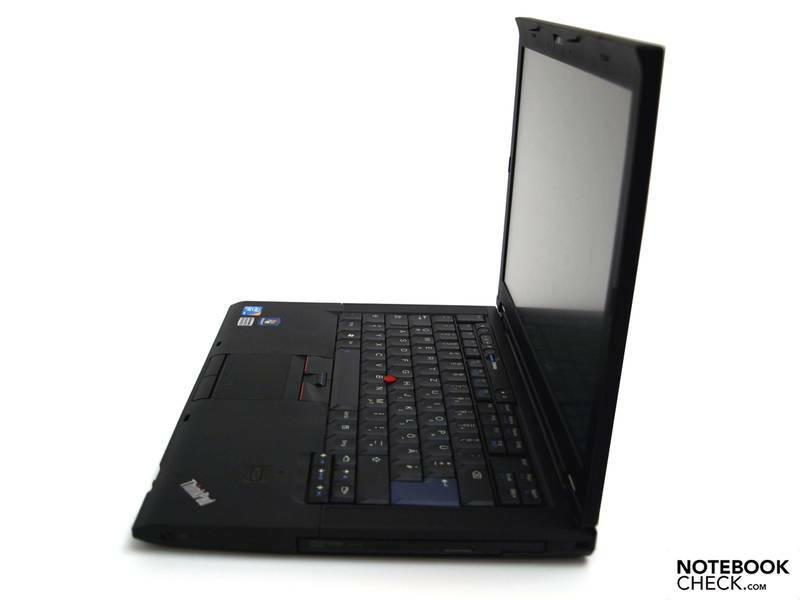 We also found the T410s with the same specs on Amazon for about $1500. Taking form factor, performance, and build quality into consideration, we feel the asking price represents a good value. 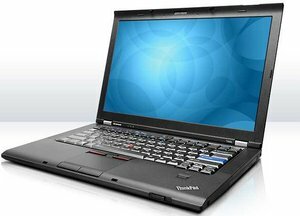 Let's look at a couple of comparable notebooks to the ThinkPad T410s. After configuring a 14" HP EliteBook 8440p with the same components found on our review model, it rang in at $1912. 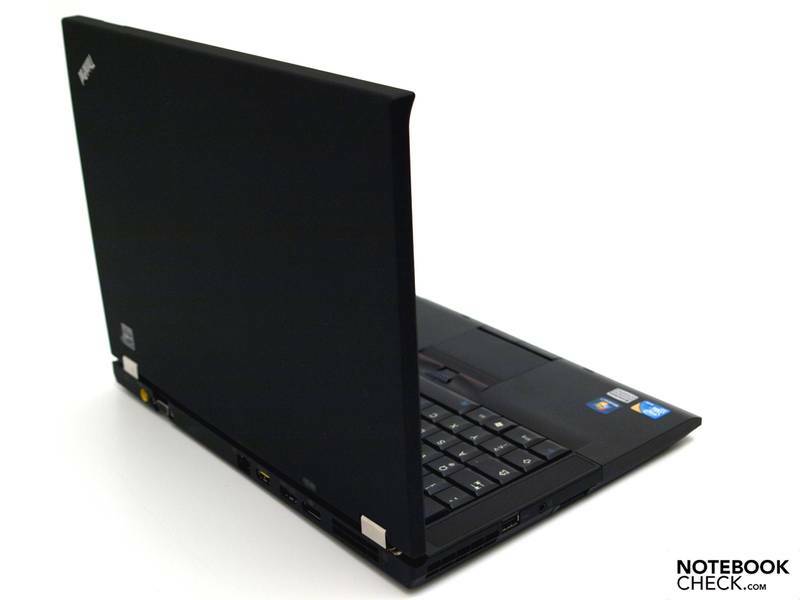 The ThinkPad T410s offers outstanding performance. It is, along with the Sony Vaio Z, a lesson in the benefits of solid state hard drives. While the Core i5 processor in the ThinkPad T410s is quick, the most impressive performance numbers coming from this laptop are achieved because it equips a solid state drive instead of a normal mechanical unit. Unfortunately, the ThinkPad T410s has a major flaw – battery life. The problem is not that the laptop is inefficient. Instead, the problem is size. The slim six-cell battery that helps this laptop maintain its thin frame isn’t large enough to provide great battery life. You can boost the battery life of the ThinkPad T410s by purchasing an optional 3-cell Ultrabay battery, but that option will set you back another $120 on top of the laptop’s nearly $1700 MSRP. If this battery life issue was addressed, the ThinkPad T410s would likely have come out of this review earning an Editor’s Choice award. It scores highly in every other area. 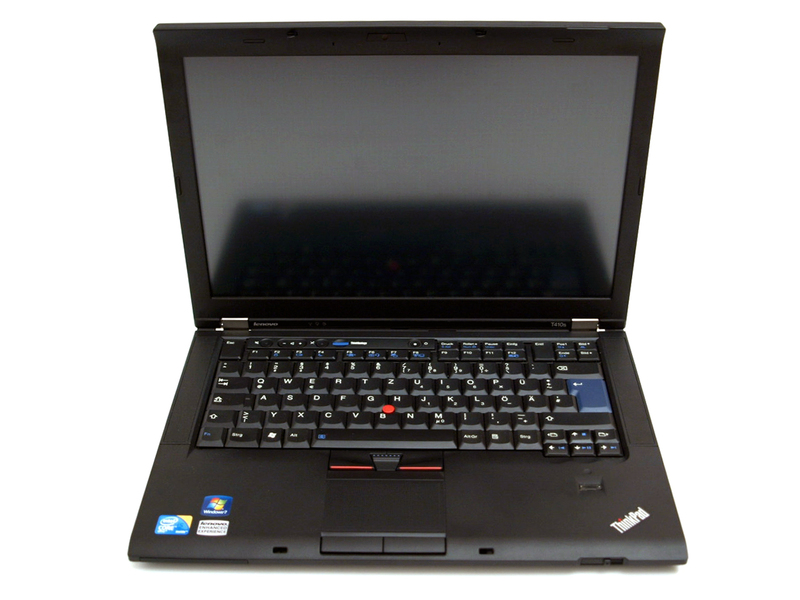 Normally poor battery life would not weigh so heavily in a review, but the T410s is a $1700 ultraportable. Laptops in this price range have little room for error, as other well engineered competitors are ready to knock you down and steal your lunch. The T410s, although a nice laptop, can’t compete with better options such as the Sony Vaio Z and Apple MacBook Pro. NVIDIA NVS 3100M: Business graphics card that is based on the GT218 core (e.g. GeForce 305 / 310M) but with drivers that are optimized for stability and compatibility in business applications).» Further information can be found in our Comparison of Mobile Graphics Cards and the corresponding Benchmark List. The Core i5-580M has only 3 MB L3 Cache (compared to the I7-620M) and clocks also between 2.67-3.33 GHz (Turbo Mode). Thanks to Hyperthreading, 4 threads can be processed simultaneously. An integrated graphics card (GMA HD) and a DDR3 memory controller are also included in the package. 83.2%: This rating should be considered to be average. This is because the proportion of notebooks which have a higher rating is approximately equal to the proportion which have a lower rating.» Further information can be found in our Notebook Purchase Guide.